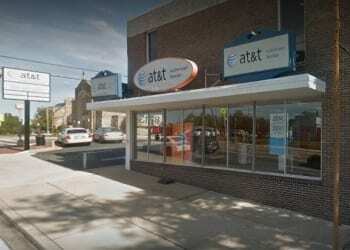 Police are investigating after a Parkville AT&T store was robbed or the second time this month. At just before 7 p.m. on January 16, two armed individuals entered The Wireless Experience, located in the 8700 block of Harford Road, 21234. The two suspects stole cash, cell phones and computer tablets before fleeing the scene. The store was also robbed on January 3rd. Police have not indicated whether the two robberies are connected.